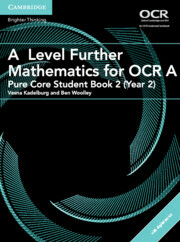 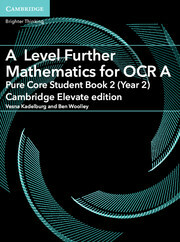 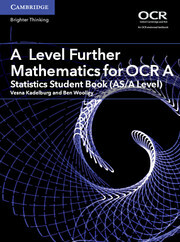 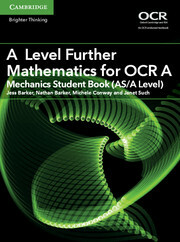 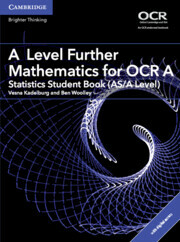 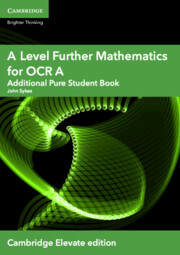 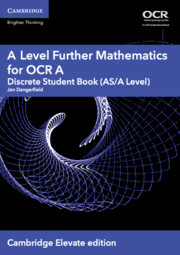 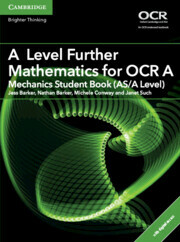 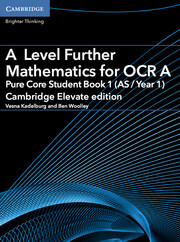 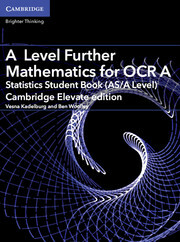 Written for the OCR A Level Further Mathematics specification for first teaching from 2017, this print Student Book and Cambridge Elevate edition covers the Pure Core content for second year of A Level. 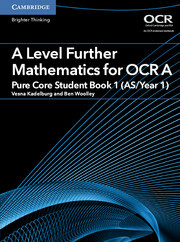 It balances accessible exposition with a wealth of worked examples, exercises and opportunities to test and consolidate learning, providing a clear and structured pathway for progressing through the course. 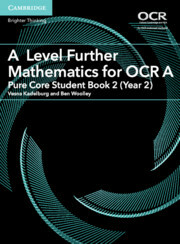 It is underpinned by a strong pedagogical approach, with emphasis on skills development and the synoptic nature of the course. 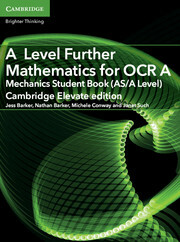 Available online and on tablet devices through the Cambridge Elevate app. 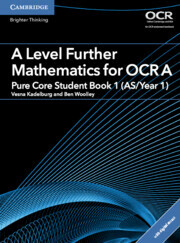 Includes answers to aid independent study.